You can request a FREE Epson T-shirt for Men or Women.Enter code BCXM or B75H in the code spot. Go here, fill out your info, and take a survey to receive a FREE 1 year subscription to Martha Stewart Living Magazine courtesy of Rewards Gold! 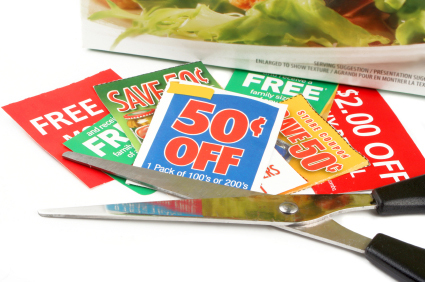 We have a new coupon this afternoon (and I bet we’ll have more tomorrow!). This one is great for a cheap and easy meal or for the SuperBowl! Go here to request a free sample of Dentex Comfort Clean Floss Sticks! 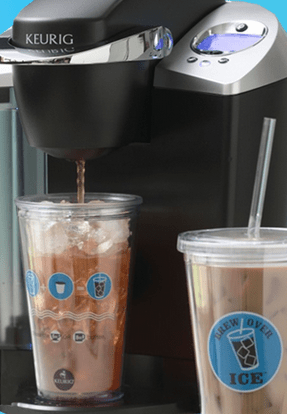 Go request a FREE Brew Over Ice Tumbler Cup! Hurry and be patient! Looking for a beautiful Valentine’s Day gift for someone in the family? If you order before tomorrow night, you’ll score a custom canvas shipped in time for the big day! If you’ve had professional pictures taken of your kiddos, why not get one of them framed for your living room or give to their grandparents as a gift! The 8×10 canvas is totally free from Canvas People. You can go here and upload your picture right away. If you want a larger size, you get $55 off, which would make the You must pay for shipping and handling, which is $14.95. That’s really a steal for a custom canvas though! https://savvywifehappylife.com/wp-content/uploads/2016/09/SavvyWifeHappyLife-logo-2.png 0 0 Brandi https://savvywifehappylife.com/wp-content/uploads/2016/09/SavvyWifeHappyLife-logo-2.png Brandi2012-01-31 14:45:182012-01-31 14:45:18Canvas People: FREE 8 x 10 Canvas (Just Pay Shipping)! Through today, you can grab a FREE personalized T-Shirt from VistaPrint. You have to pay shipping and handling, which started at $4-$6 last time I checked. -Great deal for a personalized T-shirt! If you want to add a picture, it’s $2 more and you can do so through this link. 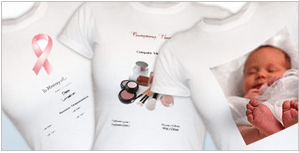 Aside from Valentine’s Day, these customized T-shirts are great for advertising your business, for Birthday Shirts, Father’s Day gifts and more. This deal is only good today though, so head on over and start designing! Rolling Stone Magazine just $3.99 a Year! Here’s a HOT deal for the music lovers! Today through 2/2, or until it sells out, you can score a year’s subscription (26 issues!) to Rolling Stone Magazine for just $3.99! You have to use code SAVINGS at checkout and you may buy up to 3 years at this low price. Even if you only buy a few issues a year (I know I bought the Taylor Swift one when it was out!) you can’t beat $3.99 for the entire year! This would also make an awesome gift for the music fan in your life. https://savvywifehappylife.com/wp-content/uploads/2016/09/SavvyWifeHappyLife-logo-2.png 0 0 Brandi https://savvywifehappylife.com/wp-content/uploads/2016/09/SavvyWifeHappyLife-logo-2.png Brandi2012-01-31 14:26:072012-01-31 14:28:08Rolling Stone Magazine just $3.99 a Year! 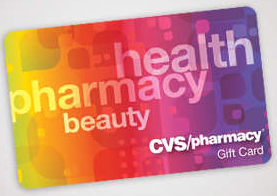 *HOT* LivingSocial: $20 CVS Gift Card for just $10! If you’re interested in snagging a $20 CVS gift card for just $10, hurry on over to Living Social NOW! https://i1.wp.com/savvywifehappylife.com/wp-content/uploads/2012/01/CVs-gift-card.png?fit=277%2C196&ssl=1 196 277 Brandi https://savvywifehappylife.com/wp-content/uploads/2016/09/SavvyWifeHappyLife-logo-2.png Brandi2012-01-31 14:07:202012-01-31 16:55:59*HOT* LivingSocial: $20 CVS Gift Card for just $10!